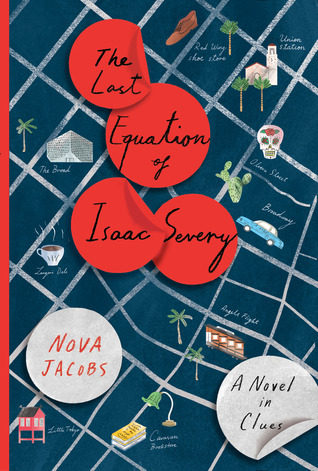 Firstly, I want to talk about my latest read: The Last Equation of Isaac Severy. This one surprised me. Sure, I chose it as an extra Book of the Month selection, but I didn’t expect to like it as much as I did. The characters were complicated, all going through their own personal struggles, while this mystery of their patriarch’s last equation unfolded. The novel opened with the death of Isaac Severy. While a shock to his family, he was entirely prepared to die. And with this tragic event, the relations of Isaac Severy find themselves brought together. Their relationships are strained, and different facets of the characters are slowly revealed to us in purposeful ways. Told from three points of view from within the Severy family, we get a fuller picture of the mystery. Each of them have something that connects them to it, even if we don’t know it straightaway. Which allows for the story to come together at the end nicely. The pace of this was steady throughout. 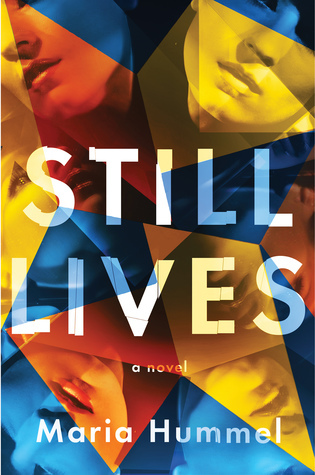 There were a few twists, which then urged me to read several chapters more in one sitting, but it wasn’t heart pounding where you needed to finish the entire thing in a single setting. The mathematical concepts in this were well explained for people with little to no knowledge of it (like myself haha), without the writing becoming heavy with technical terms. And there were references to today’s culture, making you as a reader feel more connected to the story. All in all, I thought this one was worthy of a 4.5 rating. I highly recommend this one to those who like a good mystery + family drama. And now onto the second part of this post. My June TBR list! Sadly I am not even halfway through my Goodreads Challenge. Yes, it shows that I practically am, but I am not counting The Lying Game & I accidentally clicked the “I’m finished!” button besides Sherlock Holmes on their website haha. So technically, I am only 12 books in 2018. But I will not give up, even if I sound a bit defeatist. There are 6 months left in the year, and I only need 18 more books to complete my challenge, and I just need to keep reminding myself of that I can handle 3 books per month (if not more). The three for June I will push myself to finish are…. Burundi, 1992. 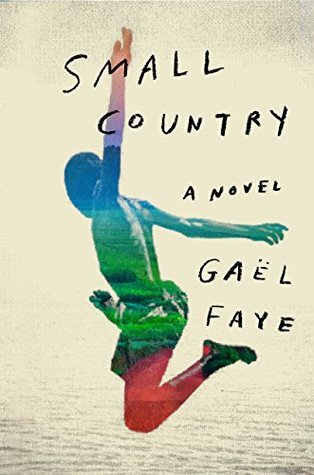 For ten-year-old Gabriel, life in the comfortable expatriate neighborhood of Bujumbura with his French father, Rwandan mother, and little sister, Ana, is something close to paradise. These are happy, carefree days spent sneaking cigarettes and stealing mangoes, as he and his mischievous gang of friends transform their tiny cul-de-sac into their kingdom. But dark clouds are gathering over this small country – and their peaceful idyll will soon shatter when Burundi, and neighboring Rwanda, are brutally hit by war and genocide. I’m looking forward to this one. I love reading stories set in different places of the world during parts of history I am not familiar with. Knowledge is power, whoop whoop! Who doesn’t love a promising sounding thriller? Set in another unique community, I’m looking forward to diving into this one, and holding on tight! 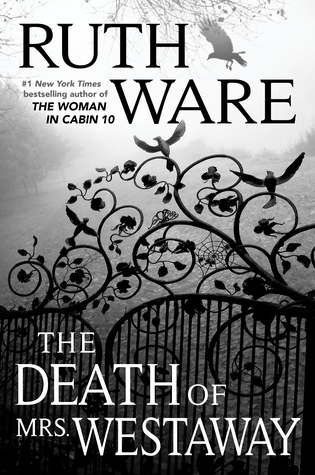 I am so excited to have my hands on the latest Ruth Ware novel! I know she’s becoming a pretty big deal in the bookish community, and I’m not really in the “in crowd,” to have received this in advance. But I’m really excited for this one! She has a lovely way of writing, and also finds ways to shock you with various plot twists. I might add some more to this list, especially those “classics,” I am supposed to be reading, but am really struggling to force myself to haha. Although The Adventures of Sherlock Holmes is a pretty good read to be in the middle of at present. Anyway, what is everyone else reading this month? Link your posts to your blog/social sites below for me to check out!